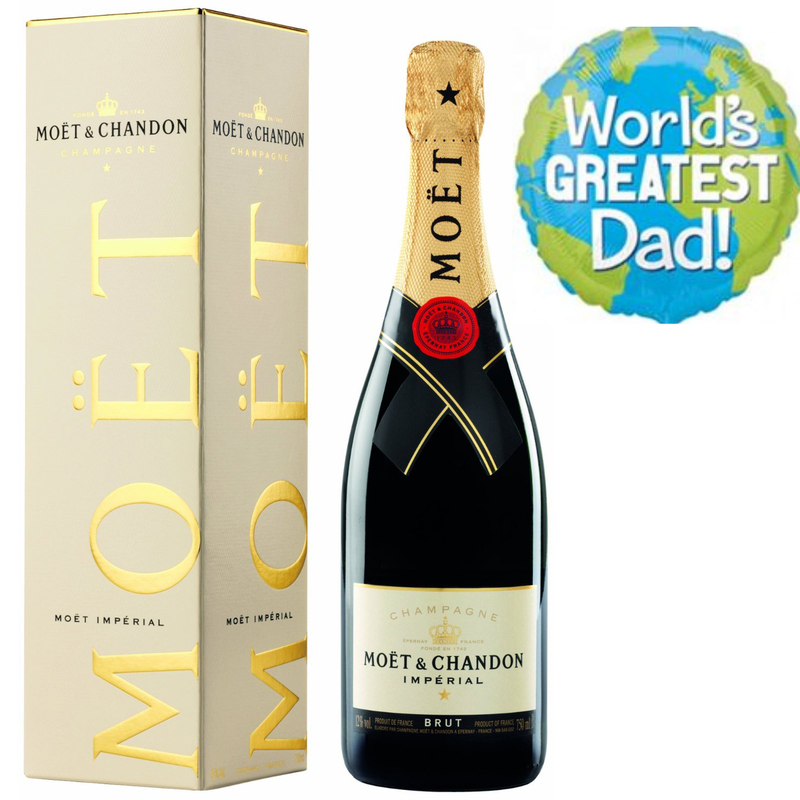 Send a single bottle of Moet & Chandon Brut Imperial, NV, Champagne (75cl) Presented in a stylish Gift Box with a Gift Card for your personal message, Top that off with a Father's day Balloon and you have a lovely Father's day gift. 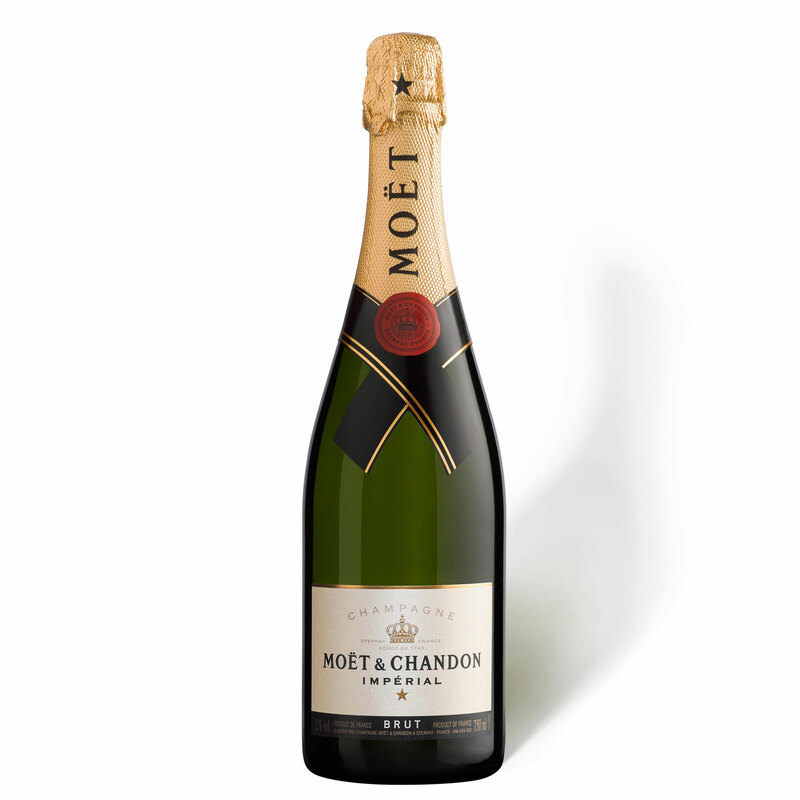 Moet & Chandon are the brand leaders in Champagne. The NV is dry and elegant with a good strong mousse. If you would like a different balloon please just put your request in the special instructions box at check out.